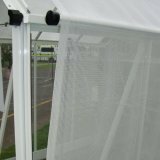 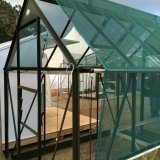 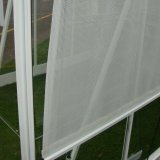 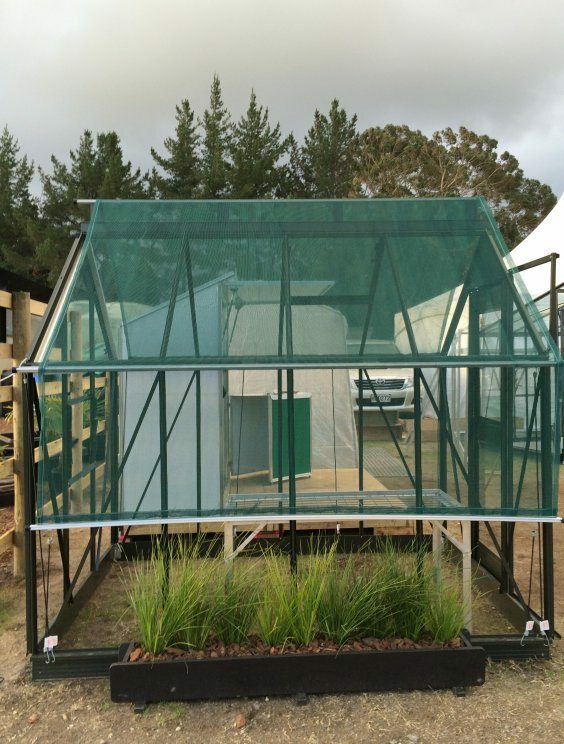 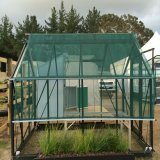 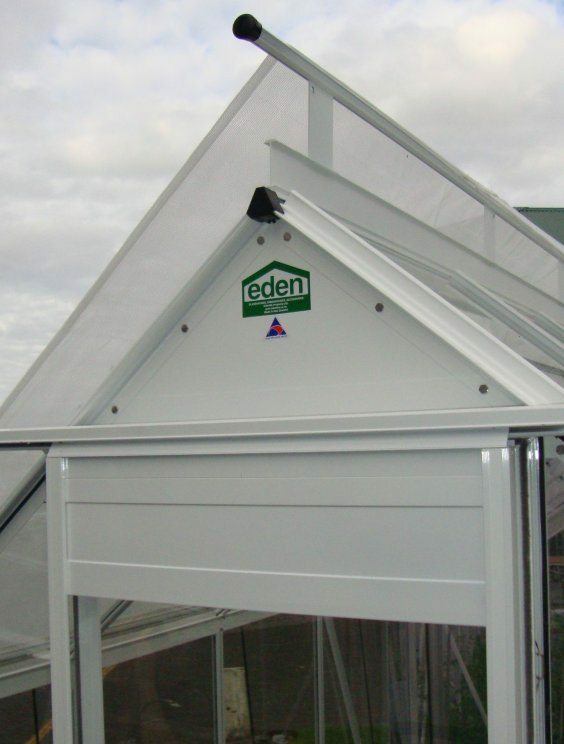 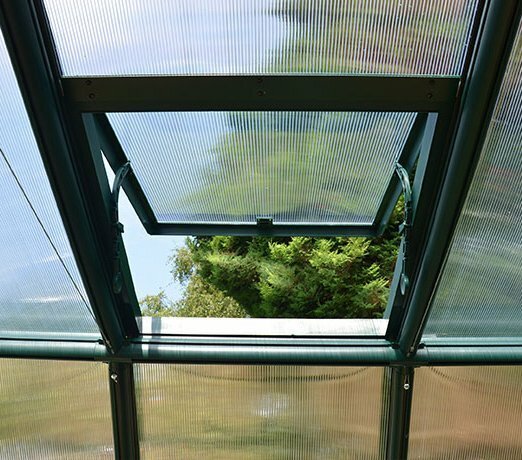 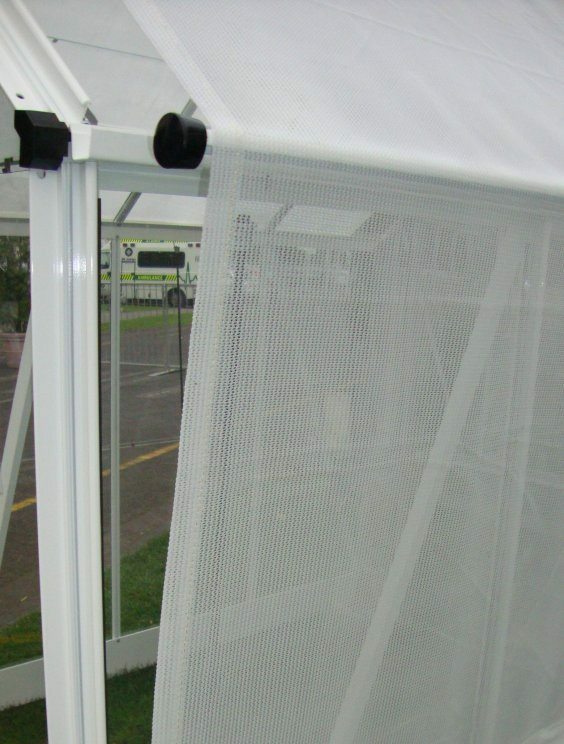 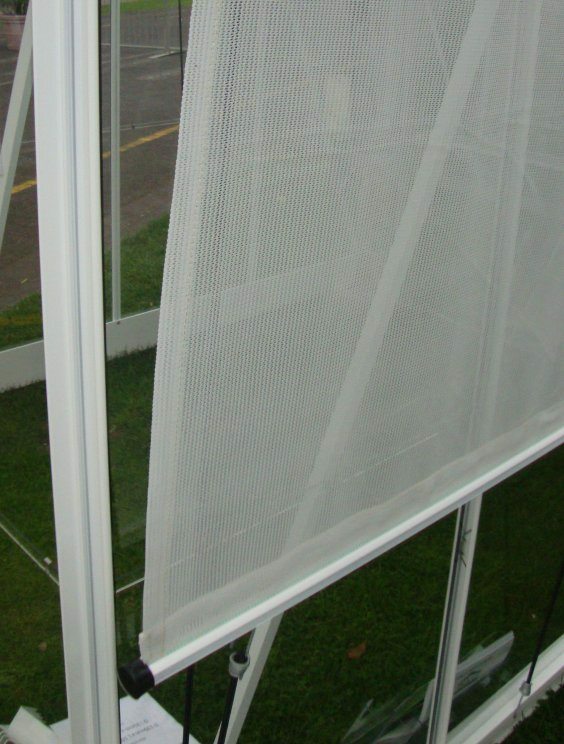 The Eden Shade Cover Kit comes complete with one piece of UV protected shade cloth and aluminum brackets to attach it to the outside of your Eden Glasshouse. 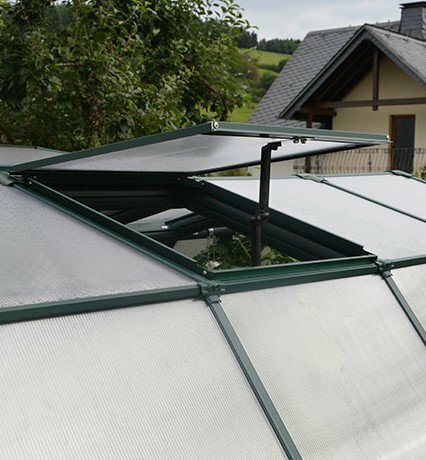 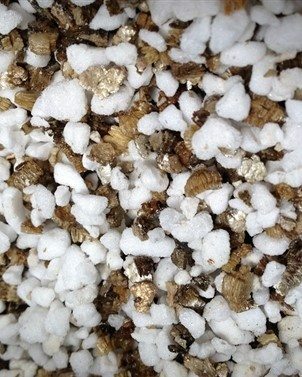 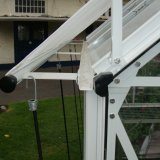 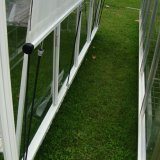 It helps prevent heat buildup in your glasshouse and also shields your plants from direct sunlight by controlling and reducing 70% of sunlight exposure. 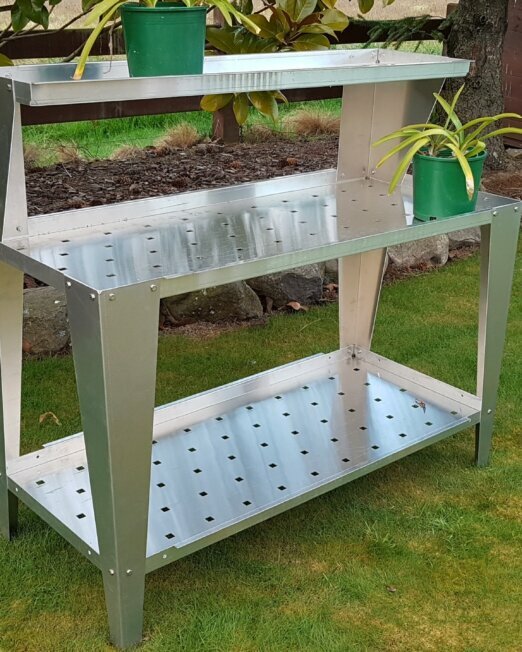 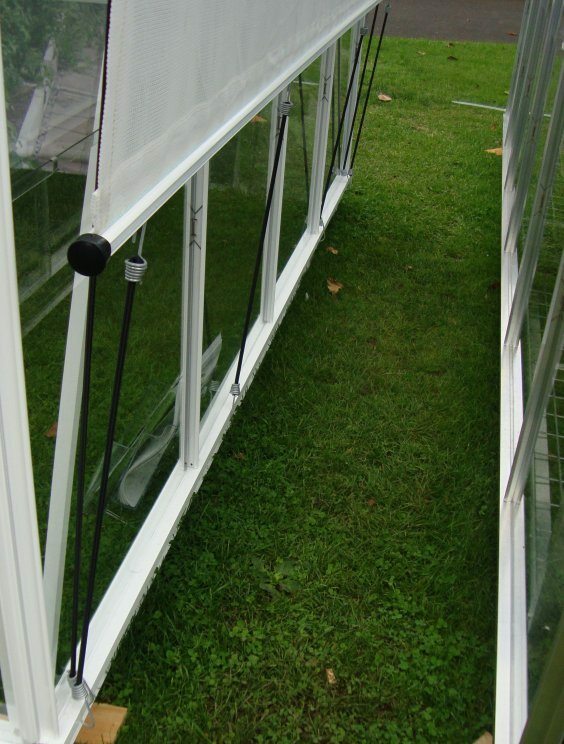 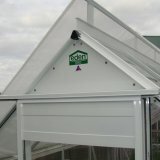 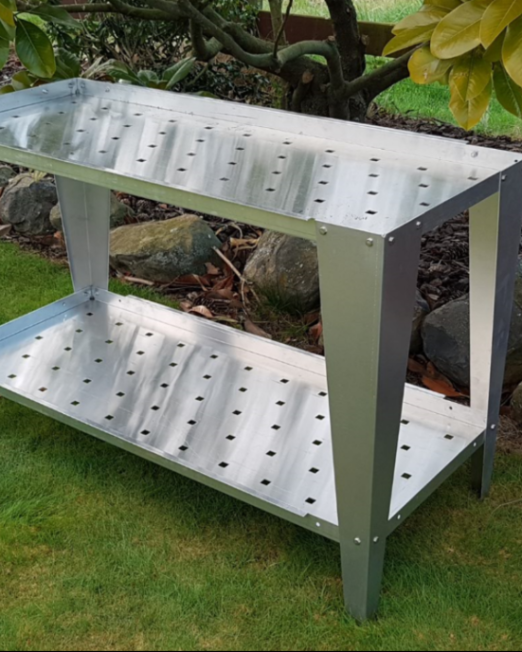 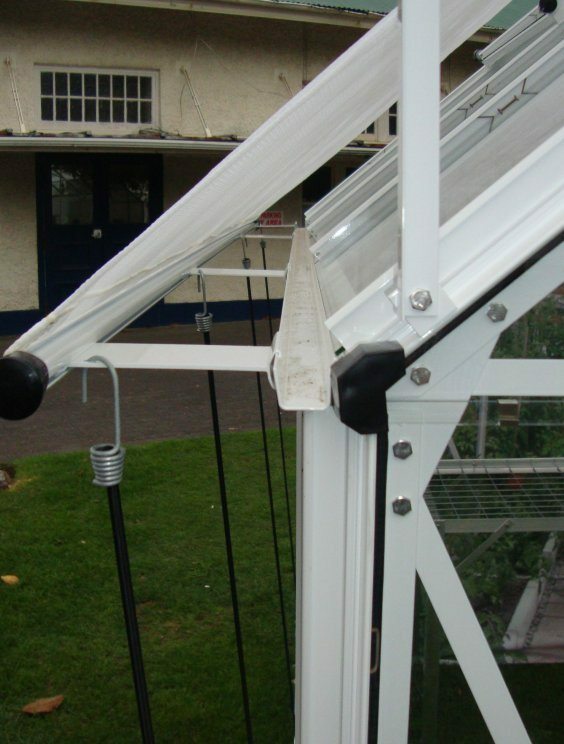 Quick and easy to install, it can also easily be re-positioned for changing seasons or crops. 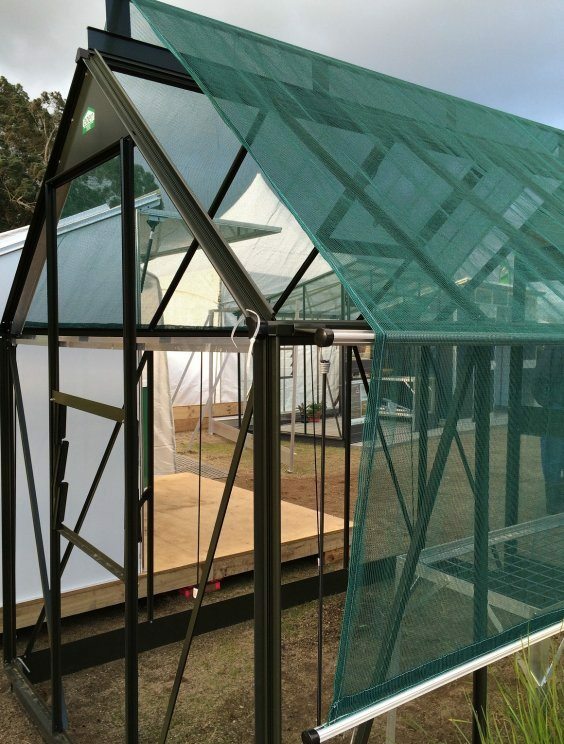 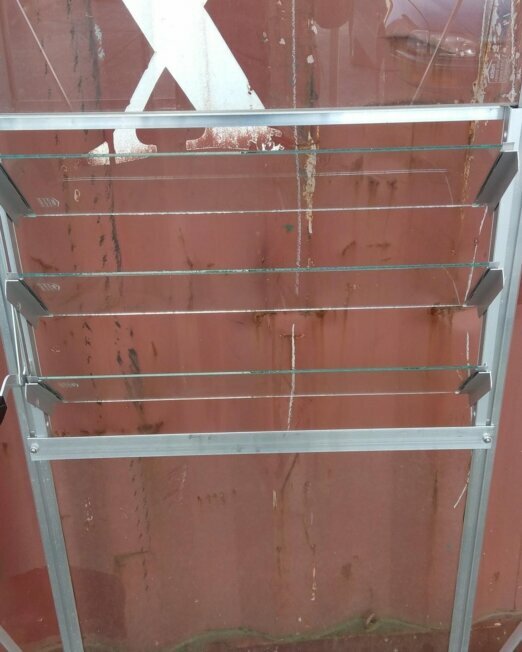 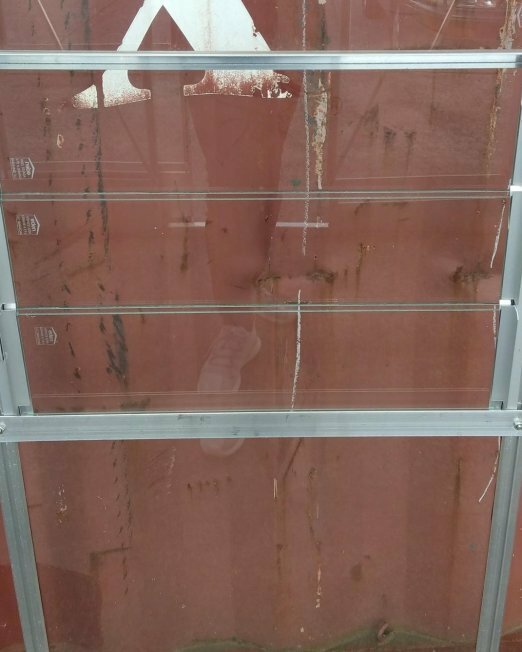 Click here to see all glasshouse parts.